Two-way star Dax Milne is the latest BYU football commitment (Class of 2018), giving his verbal just ahead of National letter of intent day. 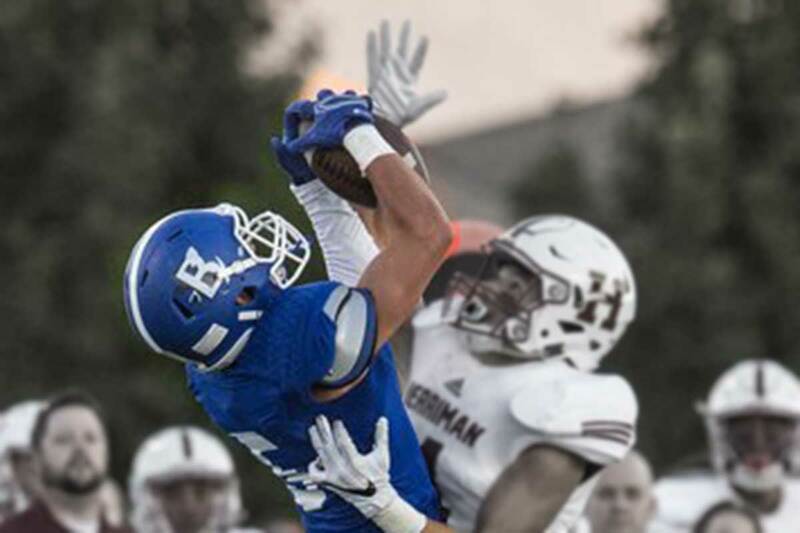 Milne preps at Bingham High School (South Jordan, Utah), where as a senior he had 23 receptions for 408 yards (17.7 avg) and eight touchdowns. On defense he had 22 tackles (19 solo) with four passes defended and an interception. He also spent some time at quarterback and tallied over 300 yards on kickoff and punt returns. He is a three time state champion in football and two time state champ in basketball. Milne was named to the Salt Lake Tribune 6A All-State second team and was a Deseret News 6A All-State honorable mention. Milne is rated 2-stars by Scout/247 Sports and is not yet rated by Rivals or ESPN. He holds scholarship offers from Air Force, Army, Southern Utah, and Weber State and has preferred walk-on offers from Boise State, BYU, Utah, and Utah State. Class: 2018 HT/WT: 6’0”, 178 lbs. Milne: I love the coaching staff, the great fan support, and the opportunity to play on a big stage. Also, the campus feel and social life is great. My brother is there now and my dad played baseball there so I have always liked BYU. Milne: I like military movies, The Office (television show), and Chris Brown. Milne: Playing on 5 State Championship teams (3 football and 2 basketball) at Bingham has been unbelievable. Achieving the ultimate goal as a ‘team’ is the greatest feeling. Milne: Always embrace the grind of preparing to win. Milne: I love to watch Wes Welker play in the NFL and Hunter Renfrow at Clemson. 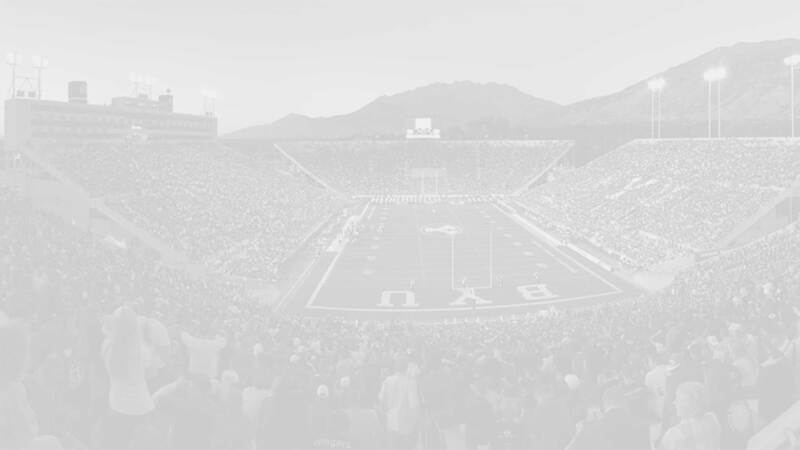 Milne: Can’t wait for the next chapter in my life at BYU. I know it’s a special place and I’m going to give everything I’ve got to keep up the winning tradition. Go Cougs!